A refreshing way to uplift your day. Refresh Body Spray is a refreshing & uplifting body spray with a crisp, citrus floral scent. It lifts the mood and is very cheering. Refresh Body Spray is a refreshing fragrant body spray with a crisp and clean, citrus floral scent. Featuring Mandarin and Bergamot essential oils, it is very cheering & uplifting. It is great for use on the body, in the air and even can be used to refresh the yoga mat after use. This product is also available in our Refresh & Glow Shangoe Duo. 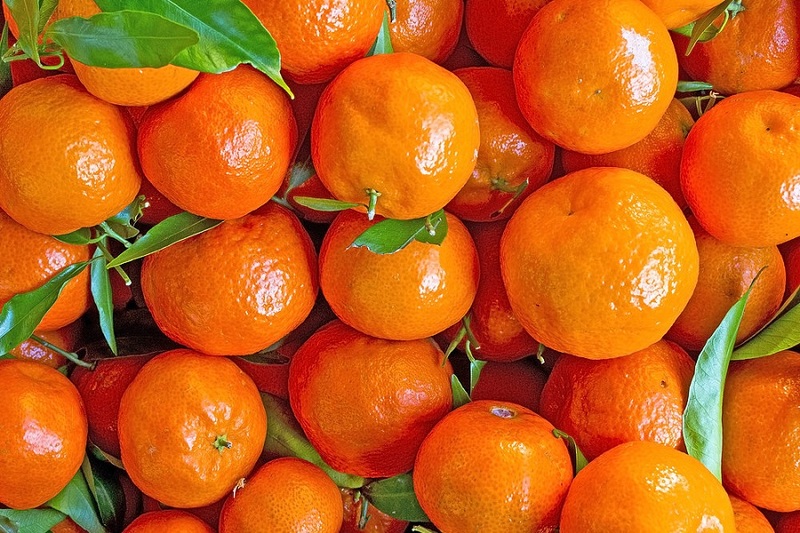 Mandarin Oil is an essential oil with a mildly sweet citrus aroma. We use both red and green mandarin oils, blended with other premium essential oils to give Refresh a refreshing and uplifting Satsuma Citrus scent. Mandarin oil is produced by cold expressing the volatile oils from the mandarin fruit at various stages of ripeness. It is a revitalizing fragrance that is very calming, uplifting, refreshing and inspiring, and it is used aroma-therapeutically for anxiety, depression and grief. Bergamot Oil is an essential oil that is expressed from the peel of the bergamot fruit. It is an uplifting, refreshing oil that helps with concentration, motivation, harmony and good cheer. It is used aroma-therapeutically for depression, anxiety, apathy, burnout and exhaustion. It has a lovely, light citrusy fragrance and is very uplifting. Spray Refresh on the body or in the room any time you'd like to feel energized and uplifted. Just be careful not to get in it in your eyes. It can also be used to refresh yoga mats after use. Refresh is also available as a part of our Glow Shangoe & Refresh Duo.